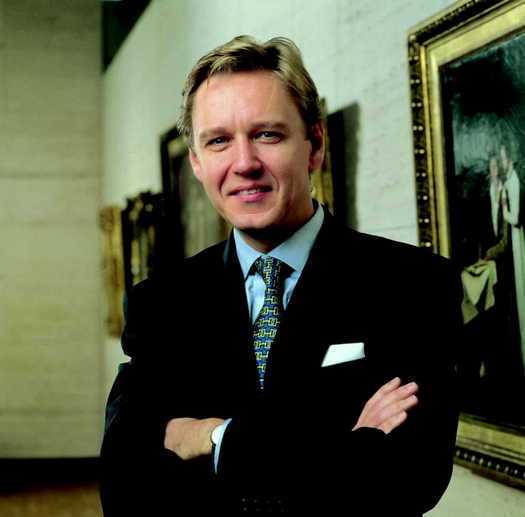 On Feb 14th, Getty CEO James Cuno announced to staff that Timothy Potts had been named as the new director of the Getty Museum, the wealthiest art museum in the world. He will start in September. As director of the Kimbell, Potts helps build the antiquities collection of the Ft. Worth museum, which has an acquisition budget on par with the Getty Museum. 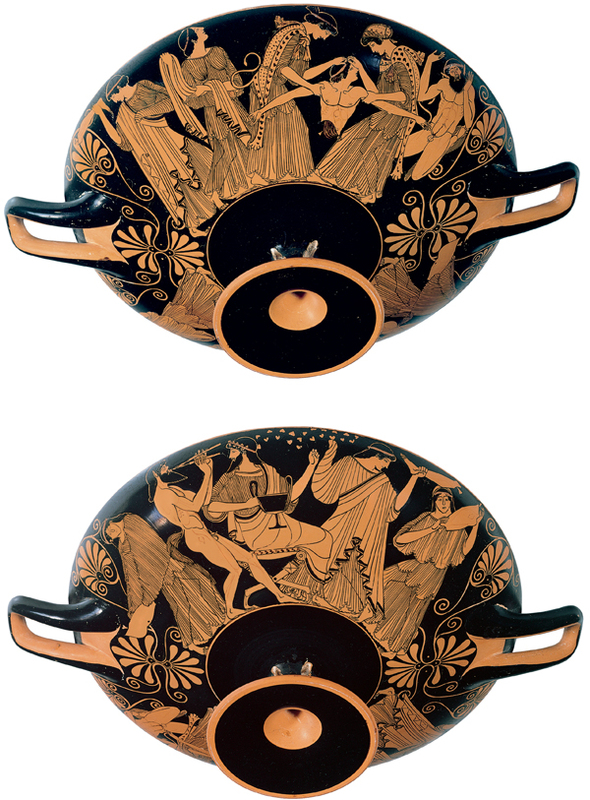 Among his acquisitions are some with questionable provenance, such as this Greek cup by the Douris Painter, which the Kimbell bought in 2000. The cup can be traced back to 1977 and Elie Borowski, an antiquities dealer (now deceased) known have trafficked in recently looted objects. In 2003, Potts was outspoken about the looting in Iraq. He appeared on Charlie Rose Show with Philippe de Montebello here. In 2004, Potts was a key player in the deliberations over the AAMD’s revised antiquities collecting policies, which you can find here. The policy allowed museums to collect unprovenanced (and likely looted) antiquities if they had documentation going back 10 years. It was a controversial position that would be modified a few years later amidst the antiquities scandal we write about in Chasing Aphrodite. 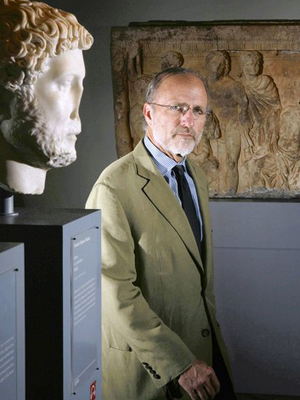 “If [the ancient art] goes on view with other like objects, then scholars get to see it and study it; the public gets to come; the claimant, if there is one, gets to know where it is and file a claim,” said Timothy Potts, the director of the Kimbell Art Museum in Fort Worth and the chairman of the task force that drew up the guidelines. “Who has lost in this process?” Some museum directors argue that the current wave of antiquities claims against museums and collectors actually resulted from active efforts by museums to display the works and publish articles about them. For Mr. Potts, an archaeologist by training, the recent attention to the role of collectors and museums in fostering the destruction of archaeological sites is misplaced. The real issue, he argued, is insufficient incentives in countries like Italy and Greece for discoverers of objects to report their finds. In Jan 2010, Potts gave a tour of the renovated antiquities galleries at the Fitzwilliam Museum in Cambridge. Video and story here. Dr Potts said: “The Fitzwilliam’s collection of Greek and Roman antiquities is of international significance, so I’m delighted that we now have a superbly redesigned space in which to display it to its full potential. 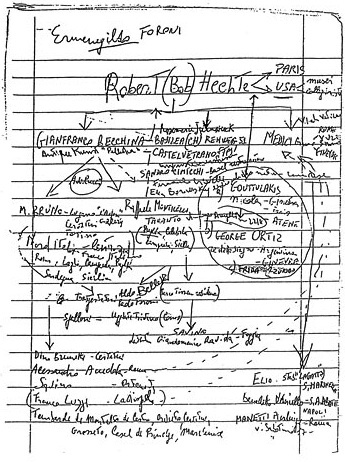 Given their pro-collecting positions in a museum world that has largely turned in a different direction, it will be interesting to see how Cuno and Potts decide to deploy the Getty’s wealth in the coming years.